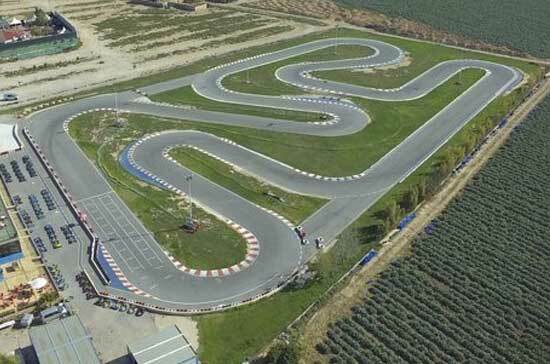 San Javier / Go Karts Mar menor circuit - A fun track with a technical yet relatively fast layout with some great corners, ideal for supermoto. There is a circuit bar/restaurant. Los Alcazares is situated right on the shores of the Mar Menor and is located just a 3 minute taxi ride from San Javier Airport. Los Alcazares has a fantastic coastline with over 7 kilometers of sandy beaches. The town centre is relatively spread out and has a good selection of shops whilst the Bahia Centre in the Los Narejos area is packed with international eateries and bars with a vibrant night life, and good all round entertainment. Fortuna Motorsport circuit - A variety of layouts that offers a fast flowing road race like circuit. The owners usually change the layout every month so you are always running on a different track. Recently resurfaced and additional infrastructure being added all the time. There is a circuit bar/restaurant. The town centers around a square, with numerous bars and restaurants offering Spanish tapas and local dishes, wine and beer at knock down prices. Nearby is the Rio Segura, where rafting can be enjoyed with a traditional Paella enjoyed at the end of the morning s activities. 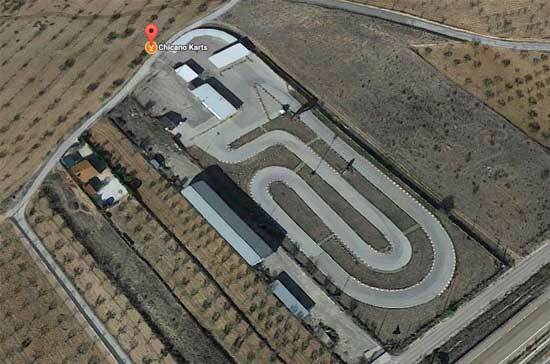 Chicano Kart Bullas - A small and twisty track that usually starts with low grip levels in the morning before rubber is laid down to produce a faster track later in the day. An ideal alternative if low grip practice conditions are required or weather conditions on the cost prevent use of other circuits. There is a circuit bar/restaurant. Bullas is the focal point for the ‘Spanish wine route’. This area has shown great dedication to vine cultivation since the time of the Roman Empire. Furthermore, you can take part in tasting sessions with products like cured goat’s cheese to accompany the local wines. A lively town, with Restaurants, bars and nightclubs to offer a variety of entertainment / nightlife, you will find the locals friendly and the wine plentiful. The area also boasts several attractive natural features cut out by the river Mula, including the Salto del Usero and the Pasico de Ucenda. Bullas is part of the Via Verde del Noroeste, a former railway line which has now been converted into a walking/cycling route. Nearby is the Rio Segura, where rafting can be enjoyed with a traditional Paella enjoyed at the end of the morning s activities. 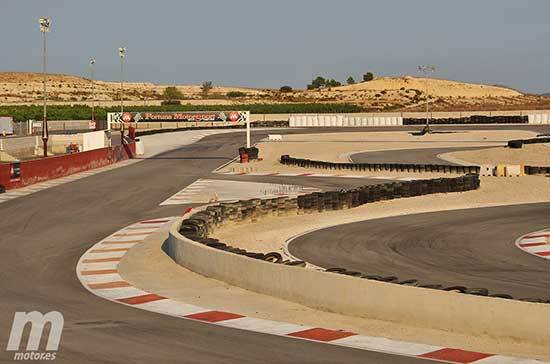 Karting La Villa - A bit of everything, tight corners and fast sweepers, an ideal supermoto track that can be run in both directions. There is a circuit bar/restaurant. Only a short bus ride away from Alicante Airport is Benidorm -Flashing neon signs, bar crawls, and a lively square filled with revelers ready to take on the resorts bars, and beautiful beaches. Famed for its vibrant night scene Benidorm has been entertaining its holidaymakers for years with its live shows and plentiful hangouts – but the best part is there’s no age limit!